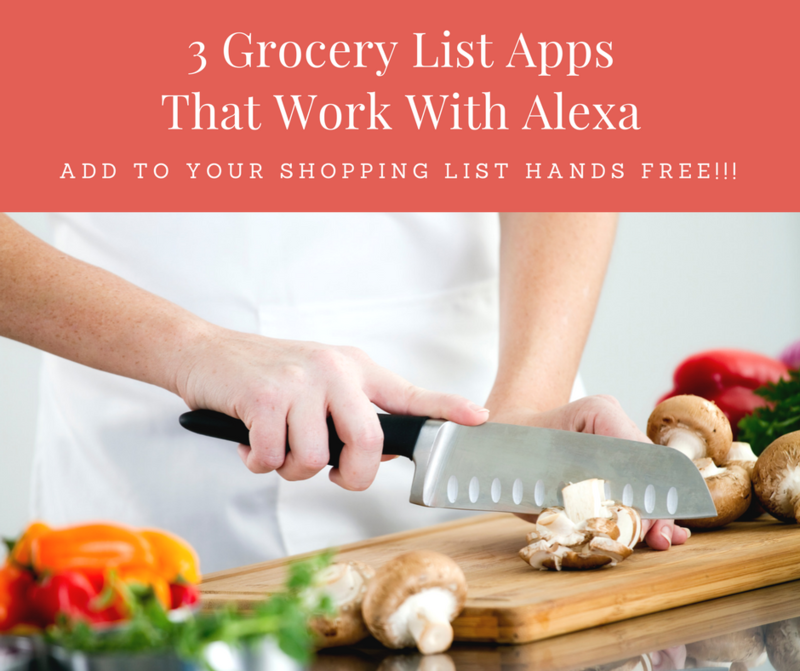 Here are three grocery list apps that work with Alexa! Easily add items, hands free, to your shopping list! Kamagra is my salvation to the ED problems. The problem of erectile dysfunction has appeared for a long time, most likely it was because of restless work, fatigue, constant tension. My wife was grumbling, displeased. This child needs to be there at that time. Don’t make that food because it has that ingredient that she’s allergic to. The dog needs walking. And why don’t we have any milk? Didn’t we just buy milk yesterday? In a life full of distractions, the small details might pass us by – until the small detail, like running out of toilet paper, becomes a big detail. Amazon’s Alexa is a fabulous bit of technology that is doing its level best to make this problem a thing of the past. Notice that you’re out of yeast when you’re up to your elbows in dough? Just tell Alexa. Use the last of the toothpaste in the morning? Just let Alexa know that you need to add it to the grocery list. Want to listen to some music while you cook? Alexa can handle that too! While Alexa will add your things to a shopping list in Amazon, you might want to keep your list on an app that specializes in grocery lists and you can use at the store. Here are some grocery list apps that work with alexa to help you on your way! OurGroceries is a super easy way to keep shopping lists synced across all the smartphones in your house. It includes multiple shopping lists and recipes. And best of all, it’s free! 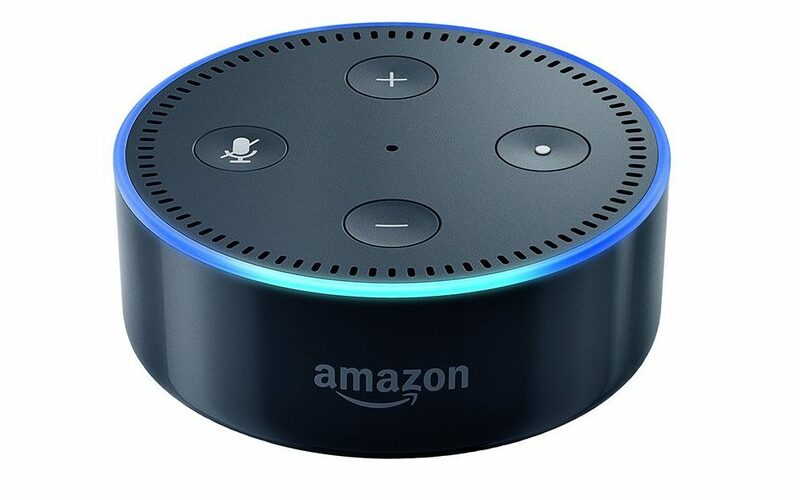 This is the top app that comes up when it comes to integrating Alexa. The reviews are great, and it seems to be the favorite. You can enable OurGroceries on Alexa here. You might prefer to create your shopping list in an all-in-one task manager. If so, Todoist is your answer. It syncs with your phone, now smoothly integrates with Alexa, and you can easily create a grocery list in the app and automatically add to it when you tell Alexa you need more bread. Click here to learn how to integrate Todoist with Alexa. Opinions seem to be evenly split between Todoist and Any.do. 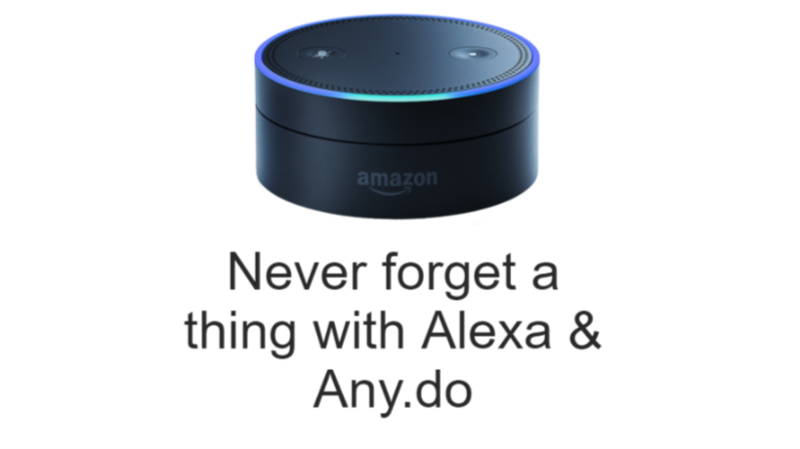 Any.do is also an easy to-do and reminder app for your phone or computer with different options for grocery lists that are simple to add to with Alexa. 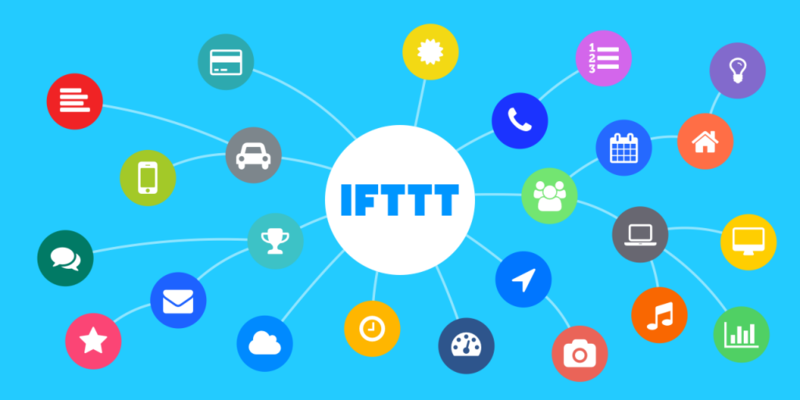 If you’re a little more technically minded, IFTTT (If This, Then That) has SO many ways to automatically connect all kinds of apps with Alexa allowing you to connect and use your favorite apps that don’t yet have integration, like Wunderlist and Cozi. Do you have an Amazon Echo? What are your favorite grocery list apps that work with Alexa? Any Do used to work beautifully with our Alexa, but now there is no. Integration at all. This has not been resolved after following all of AnyDo’s suggestions.